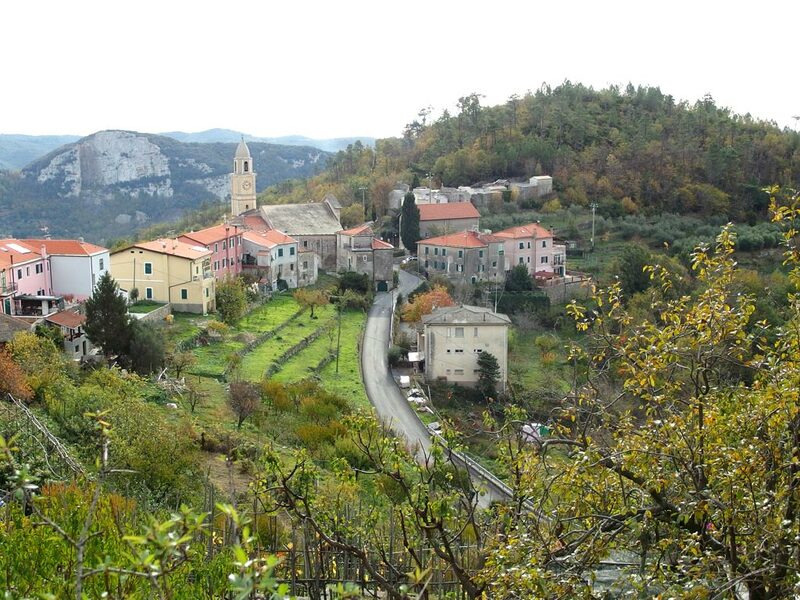 Orco is one of the oldest communities in the Finalese area, perched between the valleys Sciusa and Aquila. Thanks to the natural shelters offered by the environment, human traces were found since prehistoric times with the nomads of the Paleolithic, whose presence is testified by the rock carvings visible on the stones called Ciappo Ceci and Ciappo delle Conche. The country has always been a strategic location for fortifications, erected in order to control transits. The story of Orco, in fact, is inextricably linked with its early medieval castrum, a fortified structure belonging to the defensive system of the Finale'Marquesate, around which the village developed, and which is still visible today in the Archaeological Park of San Lorenzino.